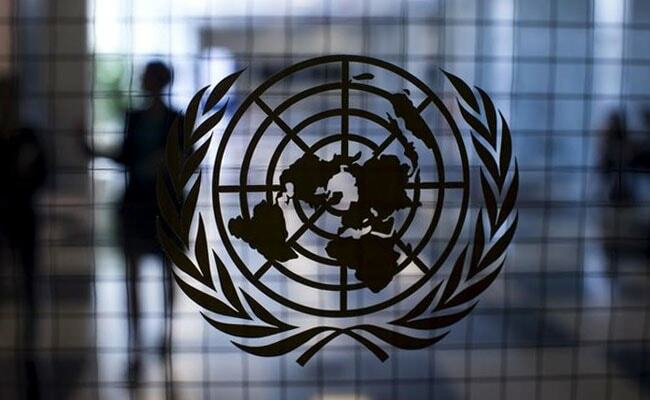 Of the 40 accusations, 15 were reported from peacekeeping operations, 17 came from United Nation agencies, funds and programs, while eight were reported by implementing partners, said U.N. spokesman Stephane Dujarric. United Nations: Forty allegations of sexual exploitation and abuse were made during the last three months of 2017 against United Nations peacekeeping missions, agencies, funds and programs and implementing partners, the world body said on Thursday. Of the 40 accusations, 15 were reported from peacekeeping operations, 17 came from U.N. agencies, funds and programs, while eight were reported by implementing partners, said U.N. spokesman Stephane Dujarric. "Every allegation involving our personnel undermines our values and principles and the sacrifice of those who serve with pride and professionalism in some of the most dangerous places in the world," Dujarric said. He said the 40 allegations involved 54 victims - 30 women and 16 girls, while the ages of eight others are unknown. Twelve cases occurred last year, seven in 2016, three in 2015 or earlier, while the dates for the rest are unknown. Two cases have been substantiated, three not substantiated, while the rest are under investigation, Dujarric said. More than 95,000 civilians and 90,000 troops and police work for the United Nations. The United Nations has tried to increase transparency and strengthen how it deals with such accusations during the past few years after a string of sexual exploitation and abuse charges were made against U.N. peacekeepers in Central African Africa. Charities in the aid sector have recently come under the spotlight and several have pledged to overhaul their approach to dealing with allegations of sexual misconduct and harassment. The deputy director of the United Nations children's agency UNICEF, Justin Forsyth, resigned on Thursday after Save the Children UK said concerns were raised about inappropriate comments and behavior Forsyth in 2011 and 2015, when he was the charity's chief executive.